Whether you are moving or downsizing, there are plenty of reasons to put some of your furniture into a storage unit. If you put wood furniture into storage, take extra care. 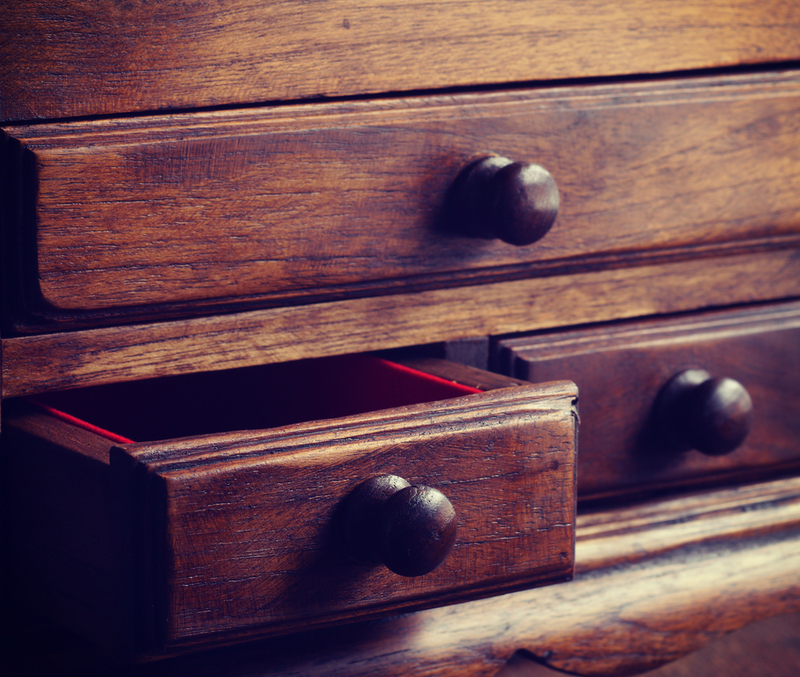 Whether it be an antique dresser or a brand new kitchen table, wood furniture can easily crack, split, and warp if it is not stored correctly. Here, read some tips for storing your wood furniture from Affordable Family Storage in Topeka. At Affordable Family Storage, we always recommend that people treat their wood furniture before placing it in self-storage. This will prevent the furniture from drying out and cracking. If you are planning to store your furniture for several months or years, treating it is especially important. To treat wood furniture, dust it, clean it, and polish it with a high-quality furniture polish. If possible, disassemble your furniture before placing it in the storage unit. This will make it easier to move, open up more space in the storage unit, and decrease your chances of damaging the furniture. Before moving, take a look at your wooden tables and chairs to see if they come apart. Once your furniture is in the storage unit, you should always cover it with old towels or sheets. This will prevent scratches and damage from dust collection. Keep in mind that you should never cover wood furniture with plastic. Although plastic may be ideal for covering upholstered furniture, plastic can cause wood to swell and warp. When you are choosing a place to store your wood furniture, be sure to pick a climate-controlled facility. Climate-controlled storage facilities maintain a consistent temperature throughout the year, preventing damage caused by extreme heat or cold. Wood furniture is particularly sensitive to temperature changes, making climate-control a priority. At Affordable Family Storage in Topeka, Kansas, all of our storage units are climate-controlled, giving you the peace of mind that your possessions are safe and sound. If you are looking for a convenient, secure, and cost-effective storage facility, look no further than Affordable Family Storage in Topeka, Kansas. Located at 240 SE 29th St, we are a short drive from Pauline, Watson, Tecumseh, Berryton, and other surrounding communities. Our climate-controlled storage units are available in a variety of sizes, so you are sure to find something that fits your needs. To contact Affordable Family Storage and reserve your storage unit, contact us today at 785-329-0004!